I have a Macbook Pro from 2012 with a dead video card. It will cost me about $500/$600 to fix it, then it will be ok for maybe year or so, I’m told. I’m gone go and pass on the fix. Is it now a paper weight or can I get anything for this anywhere? any mac guys know? 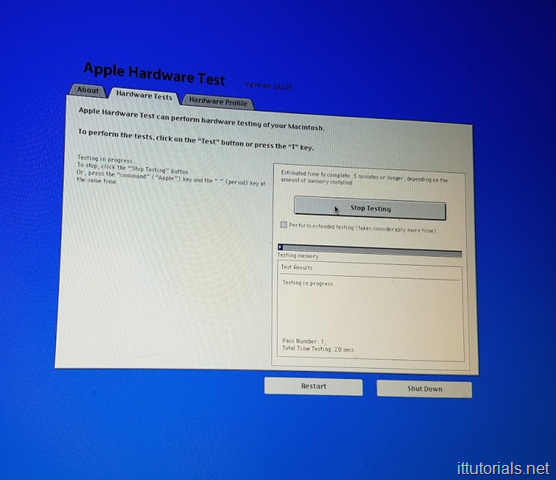 Supposedly he had brought in the laptop to the Apple store and was told the problem was the video card. 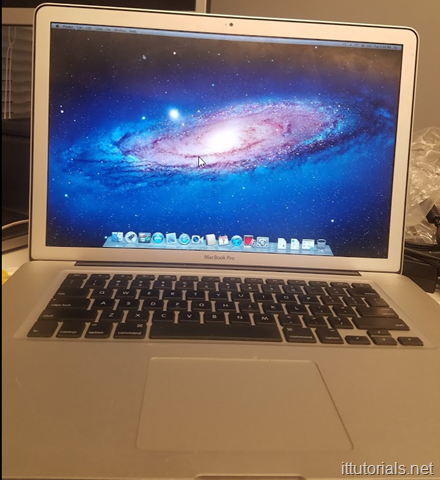 I’m not a Mac guy, but I’ve been around computers enough to have my doubts that was a video card problem by looking at that picture. 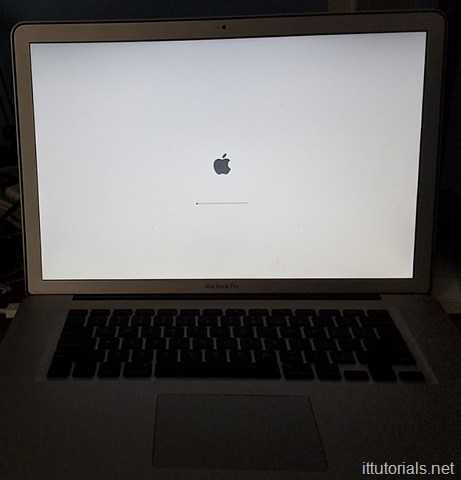 Unless these MacBook Pro laptops have a separate video card for the startup process, if it was a video card problem the initial startup screen shouldn’t come up at all, it should be all dark or weird color stripes painted on the screen, but after following up with him this wasn’t the case. 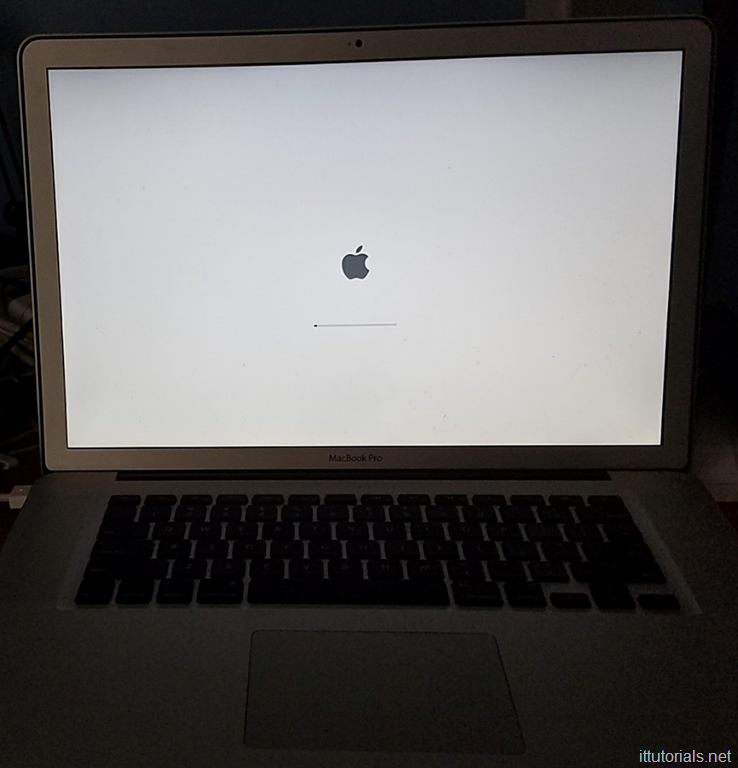 The laptop was just getting stuck at the Apple logo screen and eventually would halt at white screen. I told him to give me the laptop and I would take a look at it. My first guess was that this was a problem with the booting process, and tried to repair it using the OS X recovery tools, but I couldn’t even get to the recovery screen. 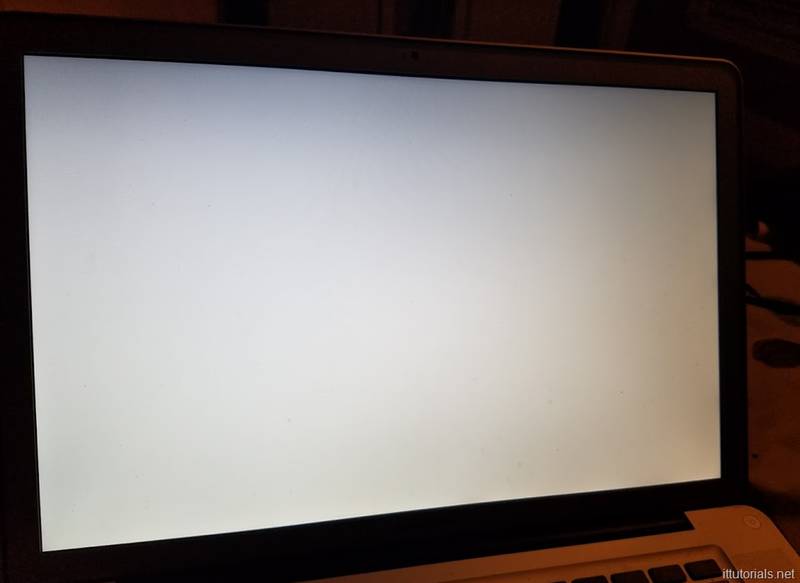 It would just hang at the white screen forever. One of the things I noticed right away is how hot this thing got, and the fans would go crazy, and occasionally the laptop would just shutdown on its own. After trying many suggestions I found online, I started thinking the problem was maybe overheating, duh. 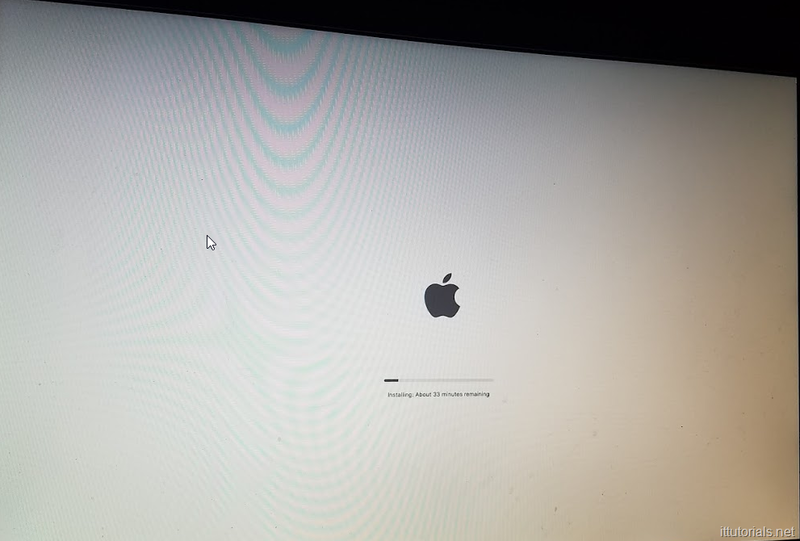 Strangely enough, I was able to boot up to the desktop once by pressing the Command + V ( verbose mode ) keys at the beginning, but the computer was very slow, and eventually shutdown on its own. I had to open this thing and see what was going on inside. After finding the right screw driver for the job I was able to remove the bottom cover. After removing the bottom cover I turned on the laptop again to see the fans, and sure it enough, it felt like a Boeing 747 was about to take off with all the noise they made. They were blowing air, but the system board got extremely hot quickly. There is only one thing that generates that much heat in a computer – the processor. After taking all the components apart, I was able to get to the processor, and noticed most of the thermal heating paste on top of it was gone so I added more. You can buy that heating thermal paste on Amazon for about 5 bucks a tube. 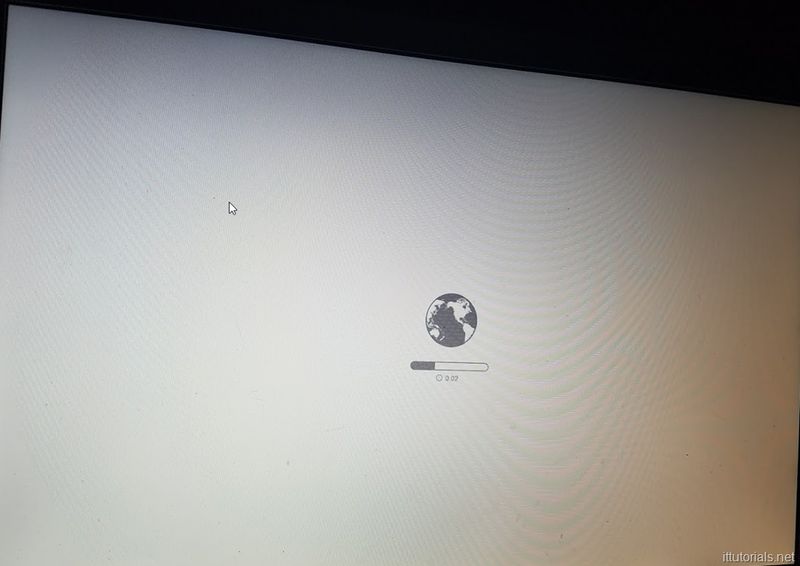 I restarted the computer a couple of times to make sure that wasn’t a lucky boot, but it started normally all the time, so I assumed the problem was fixed. I believe the problem with this MacBook pro laptop was overheating and not the video card as my friend was told at the Apple store. Processors have a maximum operating temperature level, once they reach that maximum level they automatically shutdown. the Maximum temp level on this laptop’s processor is about 90C I believe which is about 200F. My theory is that the computer auto shutdown many times while he was using it, and one of those times the boot record got screw up so he couldn’t boot it any longer. Gradually maybe the heating issue got worst and the laptop couldn’t stay on for much longer without shutting down.